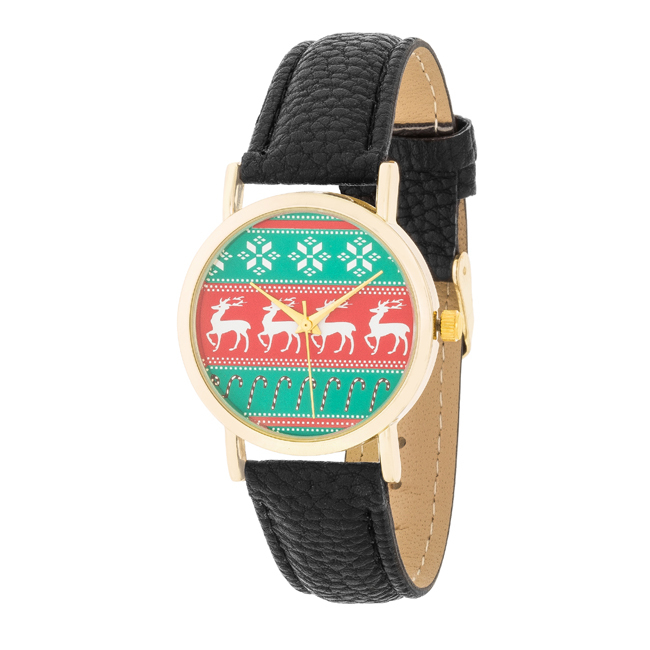 Drawn to the simple sophistication of the holidays? 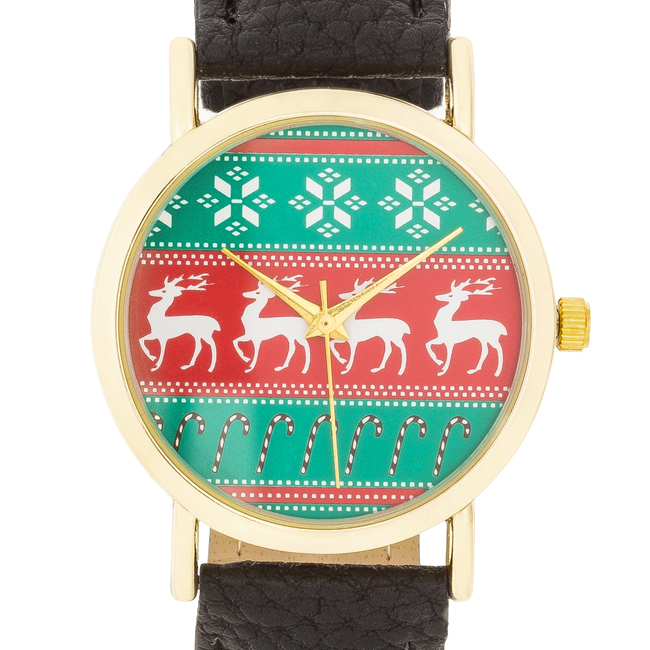 Spread the holiday cheer with these festive timepieces complete with chic leather and adorable designs! 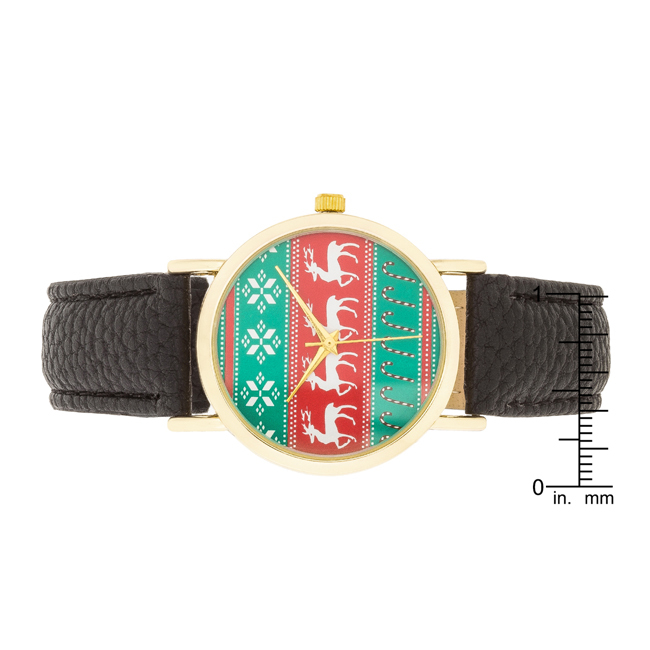 Our watch selection is stylishly designed without sacrificing comfort. We offer different color and style variations. Browse our selection and you’ll definitely find your unique look.